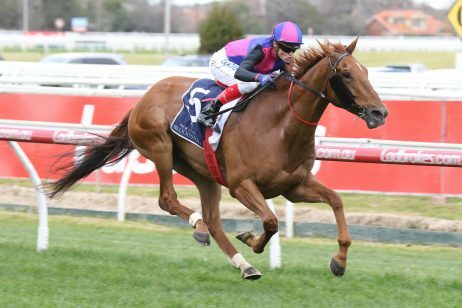 The South Australian Derby is a Group 1 staying showdown for three-year-olds offering $600,000 in prize money and run at Morphettville in May each season. 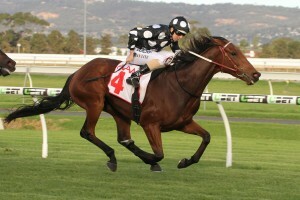 The South Australian Derby is one of the four Group 1 races held as part of the Adelaide Autumn Racing Carnival. 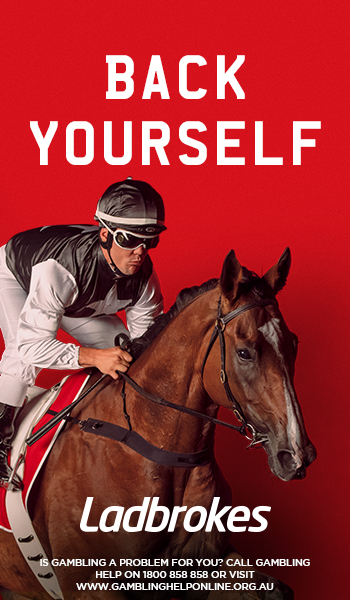 It is a 2500 metre staying event that takes place at Morphettville Racecourse in May each year one week before the Group 1 The Goodwood (1200m). The SA Derby is for three-year-olds at set weights and offers a prize purse of $600,000. 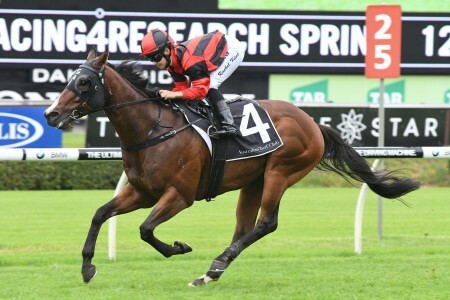 Entries in the race may have previously contested the Group 3 Chairman’s Stakes (2000m) at the track a fortnight earlier. 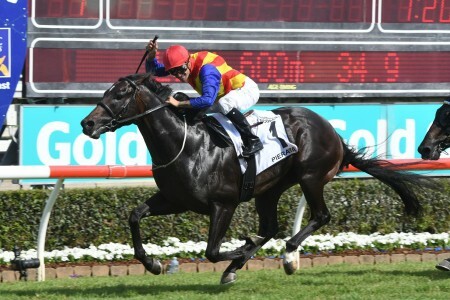 The SA Chairman’s Stakes – SA Derby double was recently been completed by Howard Be Thy Name (2016) and the also Darren Weir-trained Leicester (2018). 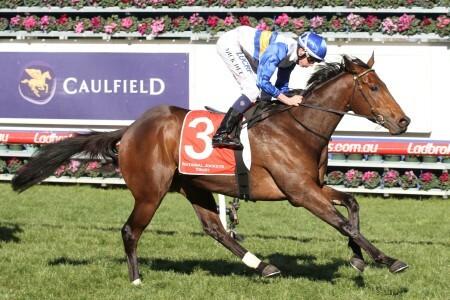 Three-year-old fillies may come via the Group 1 Australasian Oaks (2000m) on Robert Sangster Stakes Day. Delicacy (2015) was the last filly to complete the SA Oaks – Derby double. 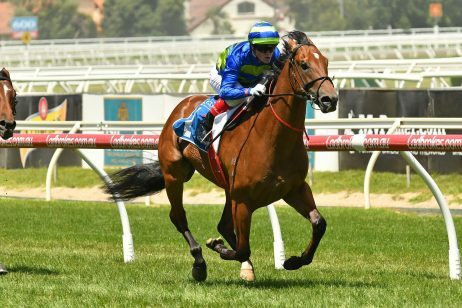 As the leading three-year-olds race at Adelaide, the South Australian Derby field attracts high quality runners. 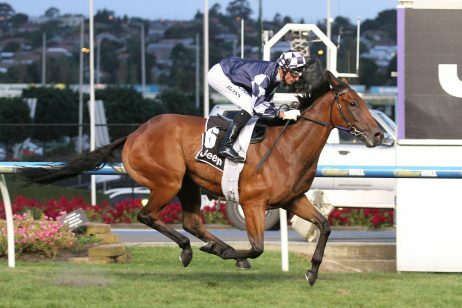 One of the best winners was Mummify in 2003, who continued on to claim victory in that year’s Caulfield Cup in Melbourne and placed third in the Caulfield Cup the following year as well. 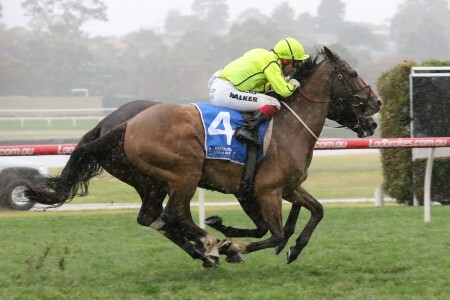 The staying distance and high status of the South Australian Derby means that some of the season’s finest horses compete in the race, which is why it is always a good race to watch as an indication for other important races held at the end of the year. For example, South Australian Derby winners Count Chivas (1995) and Shivas Revenge (1991) both continued on to place second in the Melbourne Cup, and the mighty Subzero won the SA Derby / Melbourne Cup double in 1992. 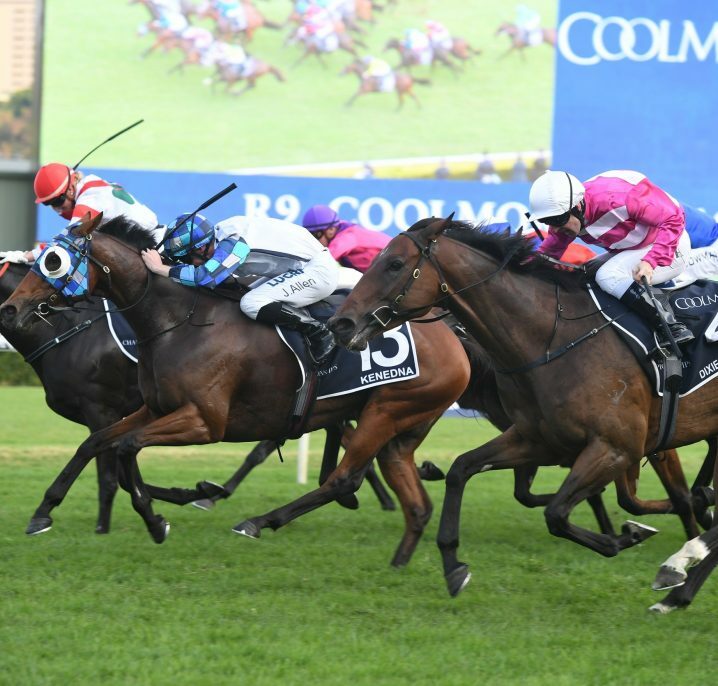 The 2018 South Australian Derby ran on Saturday May 12, 2018 and saw trainer Darren Weir secure a third win on the trot with race favourite Leicester. See below for the official South Australian Derby 2018 Results & Finishing Order, following the link to read more on the impressive win by the favourite Leicester ($4) who saw trainer Darren Weir emulate the late Bart Cummings with three straight wins in the race on the trot. Read our full SA Derby 2018 Betting Tips & Update now. 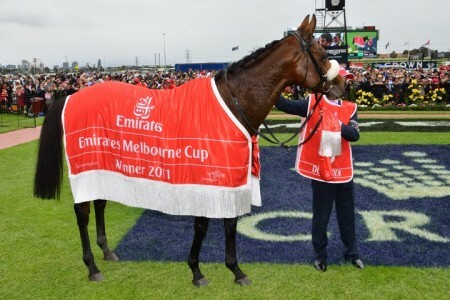 The top SA Derby 2018 betting odds on the season’s staying three-year-olds will be available right here once betting on the lucrative Group 1 Adelaide race opens at Ladbrokes.com.au. Stay tuned for our comprehensive 2018 South Australian Form Guide & Betting Preview. 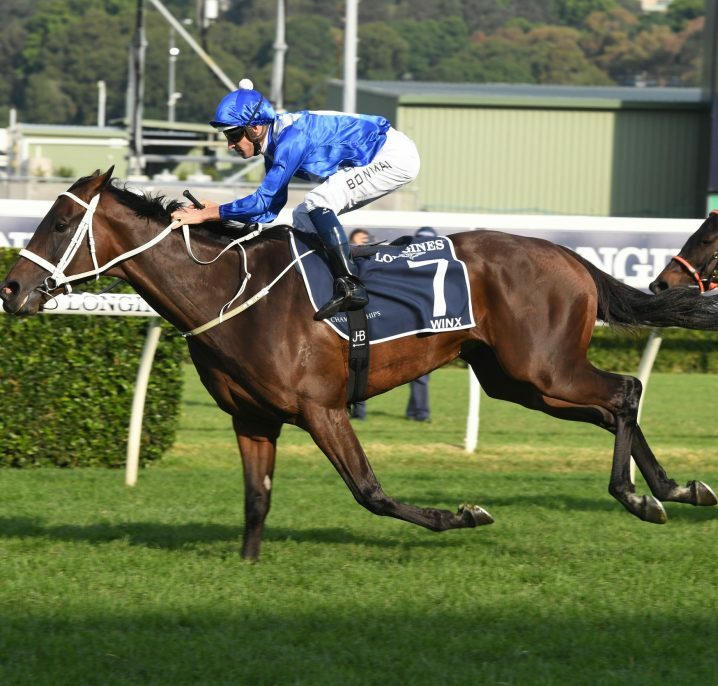 Our insider SA Derby 2018 Form Guide Preview is available now by following the link. 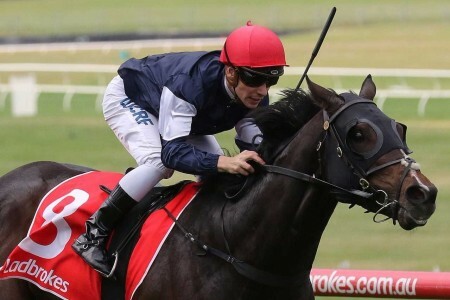 The SA Derby field attracts a smart line-up of mainly local three-year-old staying types with plenty of fillies backing-up off the Australasian Oaks to take on the colts and geldings at the same track over 500m further. The official South Australian 2018 Derby field is set for release on Tuesday May 8, 2018 and will be published in full below. 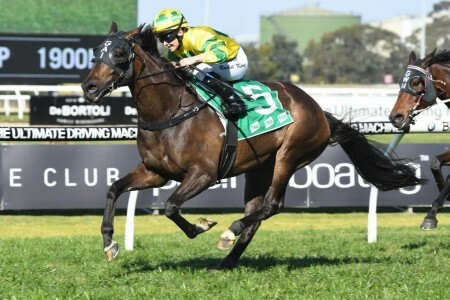 The 2018 SA Derby Final Field attracted a capacity line-up of three-year-olds including four for trainer Darren Weir who has prepared the past two champions and is after a third straight with a contingent led by last start Chairman’s Stakes winner at the track Leicester. 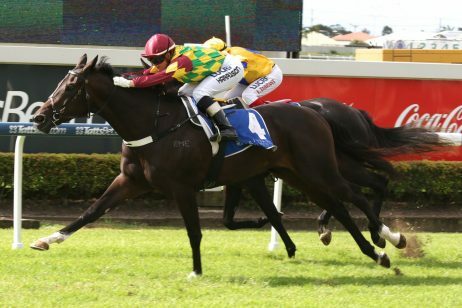 Read more on the South Australian Derby 2018 Field featuring the widely-drawn Tangled. 2018 SA Derby Field Update: The official line-up on race day still features 16 starters but includes the first emergency, last start Strathalbyn winner Tropical Lightning (5), who comes in for the scratched Darren Weir-trained Amerock (20) who had drawn the outside alley. The South Australian Derby was first run in 1860 when Midnight won. It began as a principal race run over 12 furlongs. Not long after its inception the event was not held for a period between 1869 and 1875. It recommenced in 1876 under the same status and distance. The race did not run again from 1885 to 1889 and in the years 1942 and 1943 due to the war. The distance of the Derby was converted to 2500m in 1973 before decreasing to 2400m in length in 1978. This was one year before it reached Group 1 status in 1979. For one year in 1980 the event was raced over a distance of 2600m before dropping back to 2500m the following year in 1981. There was no South Australian Derby held in 1983 and a few years later in 1986 the distance reverted back to 2400m. In 2001 the event was again run over 2500m and has since remained the same. 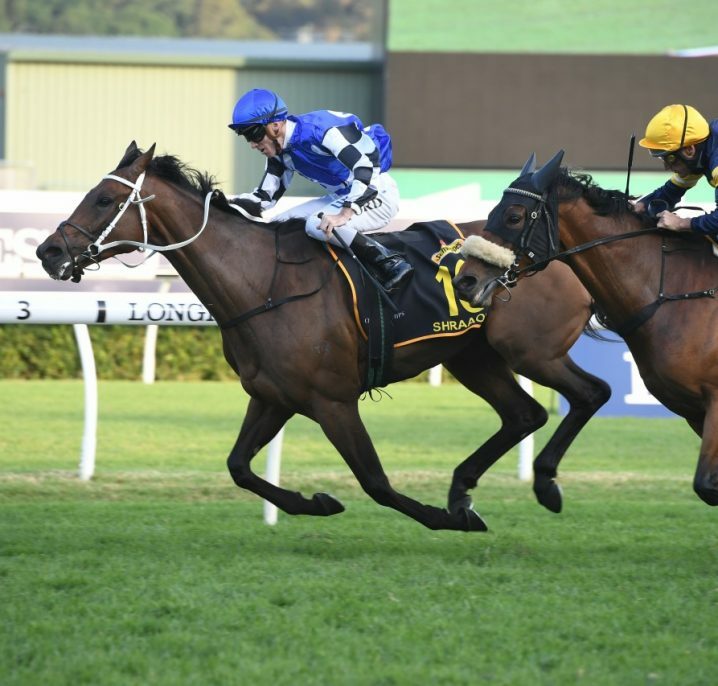 Trainer Darren Weir made SA Derby history in 2018 when Leicester became his third straight winner on the trot, seeing the horseman emulate the great Bart Cummings from 40 years earlier.